Galleria Peroni is a creative meeting place for Photography art, Design, Artists and Fashion in the heart of Stockholm. 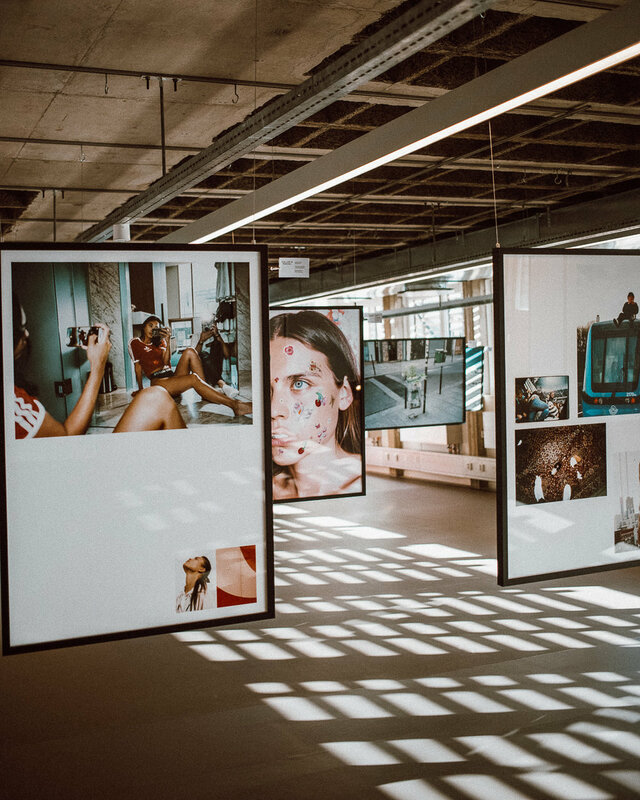 When approached with the challenge of creating a new communication platform for Peroni Nastro Azzurro for 2018, appealing to a wider target group while staying true to our core target group of art and fashion influencers, we didn’t hold back and opened an art gallery in the city most hyped creative hub. Galleria Peroni is an unique art exhibition space curated by Peroni Nastro Azzurro in the heart of Stockholm, hosted by two of the most exciting photography agents in Stockholm – Skarp Agent and Diktator. 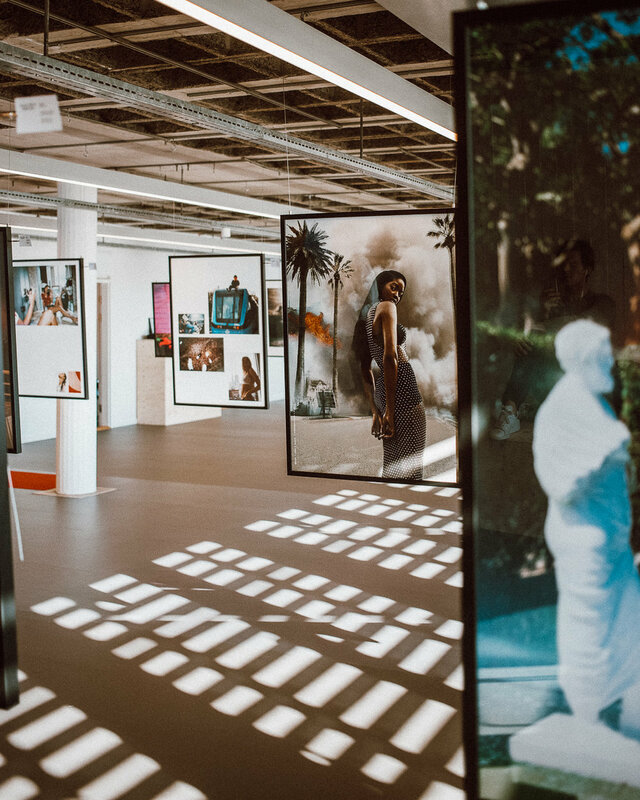 Galleria Peroni opened its door for the public during the whole month of May, as well as host two exhibitions, two vernissage events, a lunch event with seminars and an influencer dinner. We wanted to create a new communication concept that stayed relevant to our core target group made of influencers, artists, photographers, creators and food enthusiasts, while opening the doors to consumers for the first time in Sweden. We established a new concept reflective of the nature of Peroni Nastro Azzurro: a premium yet effortless and relaxed space that fuels creativity and celebrates authenticity. 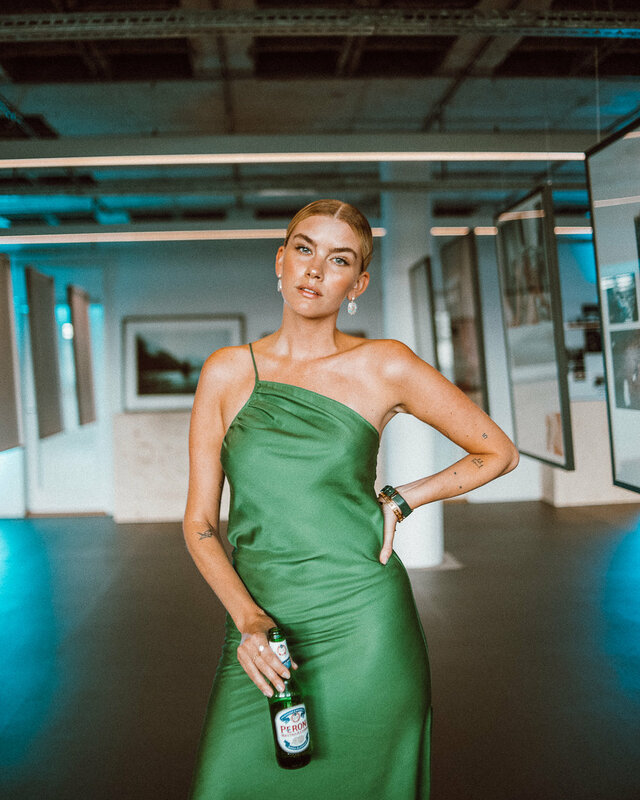 We owned the after-work occasion in Stockholm by hosting several events and serving Peroni Nastro Azzurro to our guests. Cooper & Gorfer, Per Anders Jörgensen, Charlie Drevstam, Gustav Wiking, Magnus Torsne, Karolina Henke, Pelle Bergström, Carl Bengtsson, Mattias Edwall, Björn Keller, Tomas Monka, Tim Erem, BRTHR, Dan Regan, Michael Lawrence, Michel Widenius, Pierre York, Stegfors, Simon Jung, Viivi Huuska, John Beijer.